Adele Is Interested In Remixing Drake's "Hotline Bling," Drake Says He'll Do Anything With Her, Including Her Laundry - Ooooooo La La! 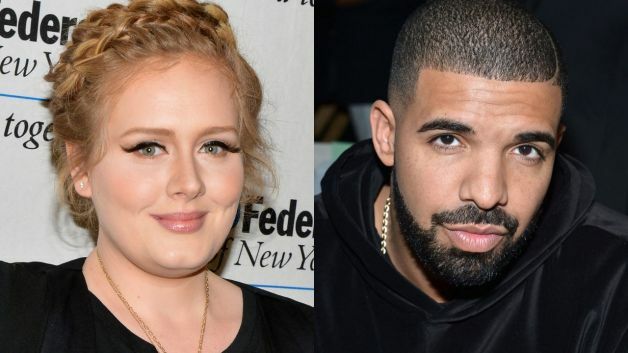 Adele is interested in remixing Drake's hit song "Hotline Bling!" "I'd do anything with Adele. I'd literally go to Adele's house right now and do laundry for her." Ha! Maybe this collaboration is coming sooner than we think! Thoughts?